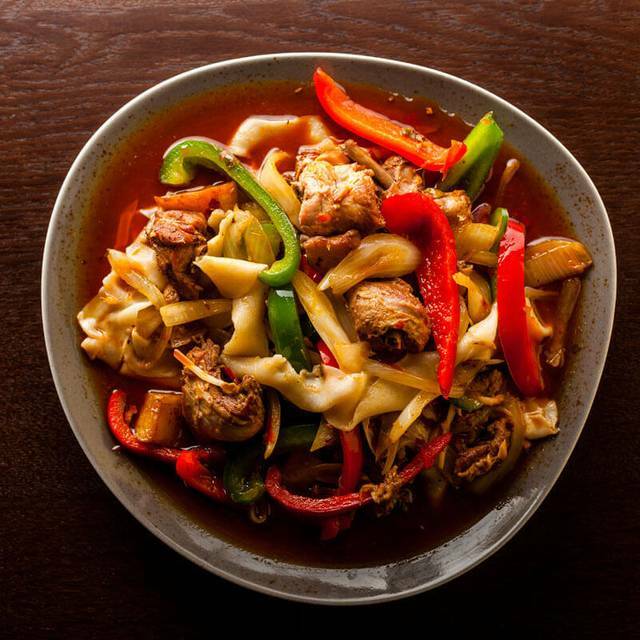 We serve traditional Xi'an food which are cooked with our secret recipe. 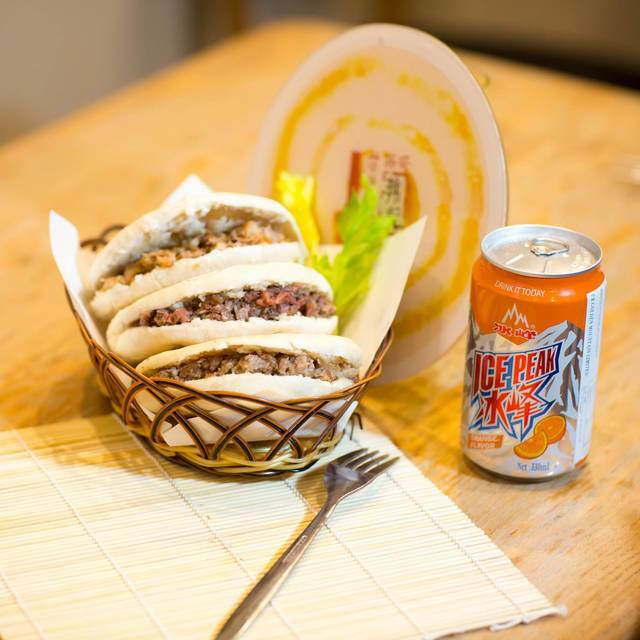 Murger can be also known as Chinese burger which consists of the hand-made white bread and long-cooked pork or beef. Another amazing traditional food Liang Pi (which are glass noodles served in cold) are all hand-made by our chief everyday. The glass noodles are mainly made of flour or rice and we keep the traditional cooking method by steaming so it keeps the original flavor of its fresh and soft taste. All the noodle soup and murger soup are made by our traditional beef broth which are cooked over 10 hours with almost 20 ingridients such as anise, cinnamon, pepper. 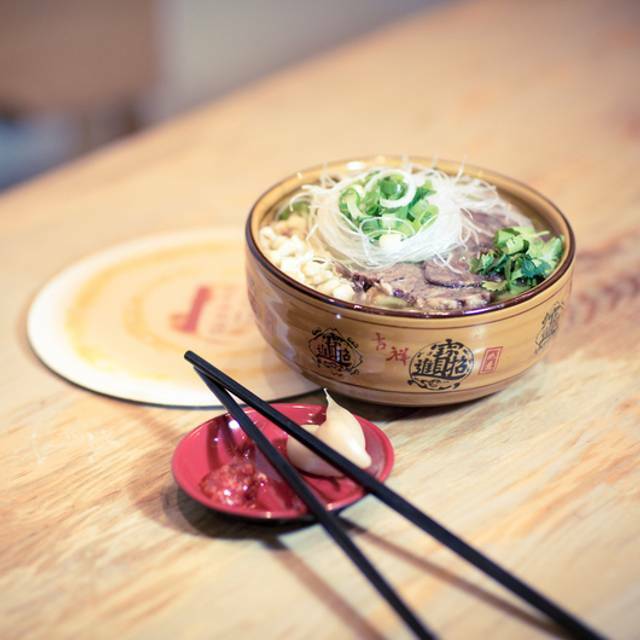 We also serve some famous Chinese street food such as dumplings, wonton, spicy and sour glass noodle (which is famous in Sicuan). We hope you enjoy your time in our restaurant not only with the food but also the Chinese culture! This was my second visit. Food was great in general although the murger was not as nice as my first visit I'm afraid. Staff were very friendly other than the girl serving in the bar area she had a long face on all night, could not be bothered to answer any questions, she was just so miserable and rude. the chinese burger is a signature dish and worth a try for foodies. noodles we had was really flat so not recommended. price is quite reasonable and for its small venue its suited for everyday dining. would visit again if nearby Euston area. Very good, actually tastes good and authentic, not a modified western version. Go for soup based noodles and their JDB drink. The decoration is only simple but food was really good, staff were very polite too would definitely recommend to friends. We were well informed by the waitress about certain ingredients as well. 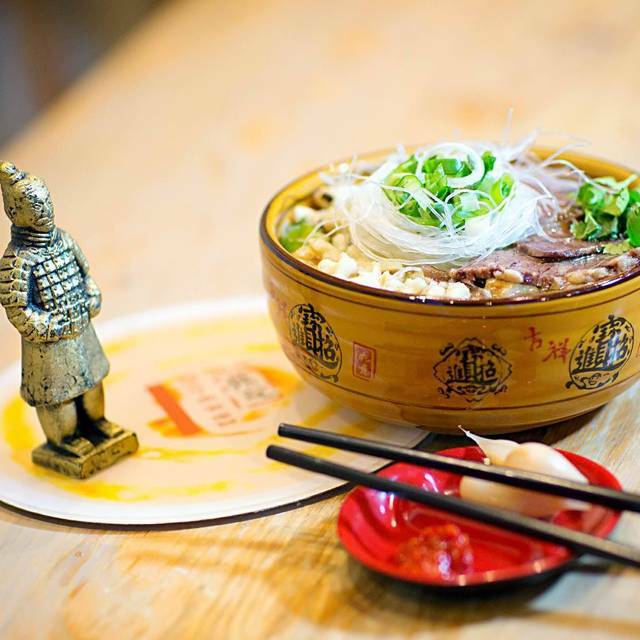 so all in all it's a lovely little place for anyone who would like to taste a bit of Xi An local food in London. Murger Han is a decent chinese restaurant specialising in Xian food; pretty value for money but in average settings. Dont bother booking. They don't take bookings. Waited 45 min. But the food is good. The good read definitely something different. It wasn't to everyone's taste. It would have been good to have more pictures on the menu, to know what to expect. The ambiance and service was impeccable.